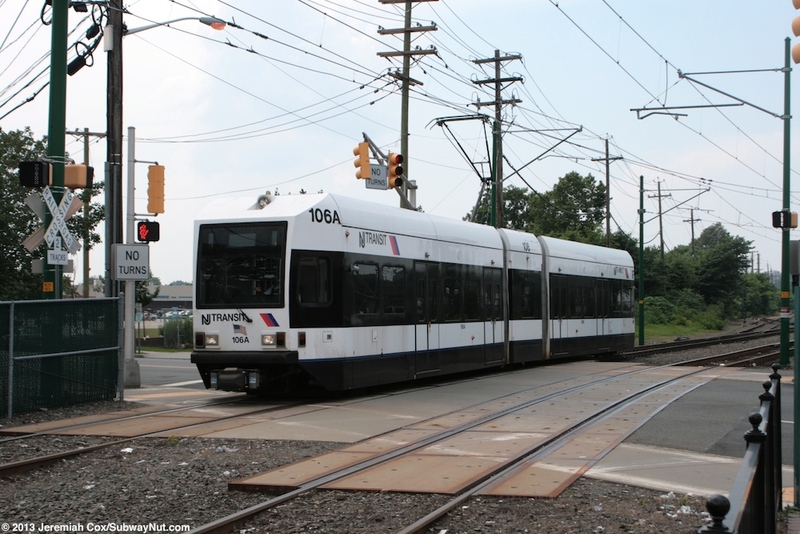 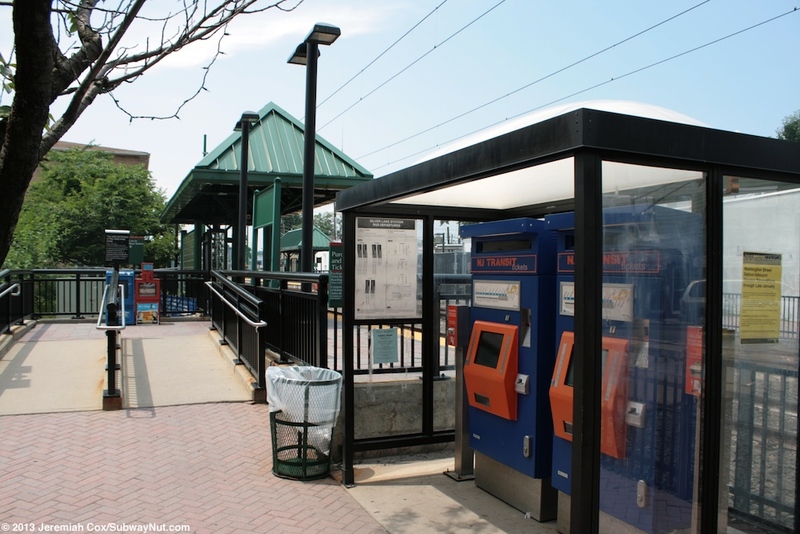 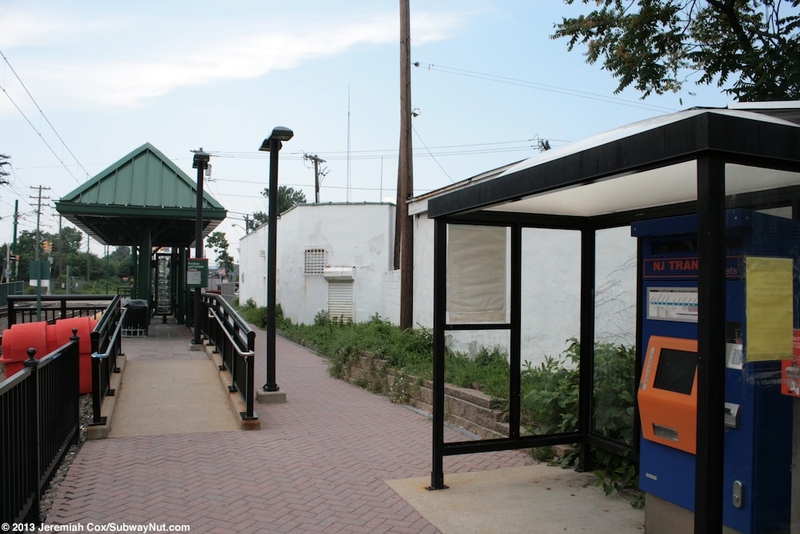 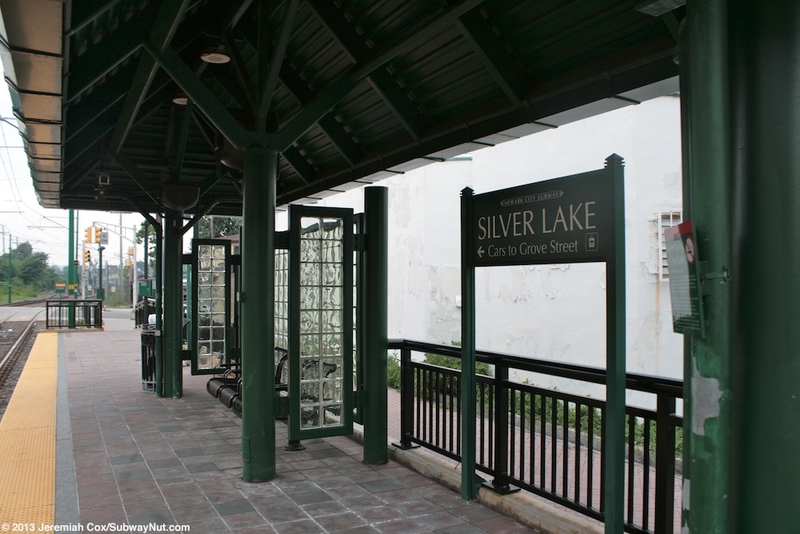 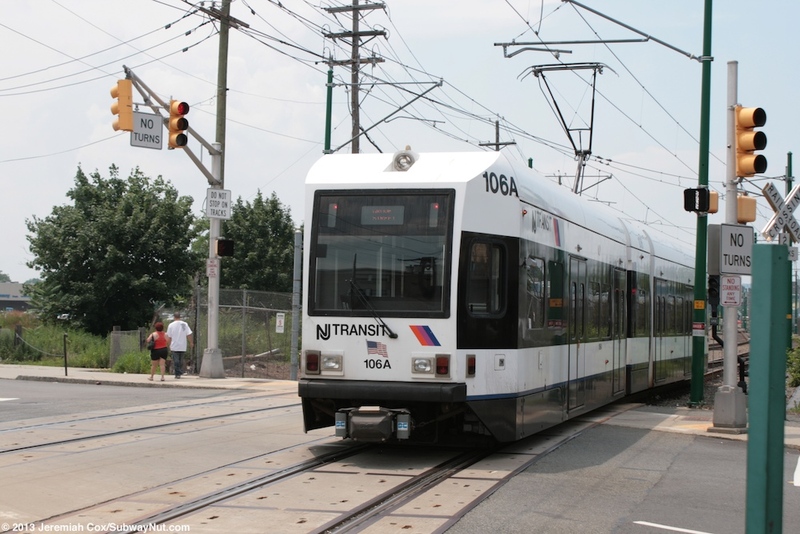 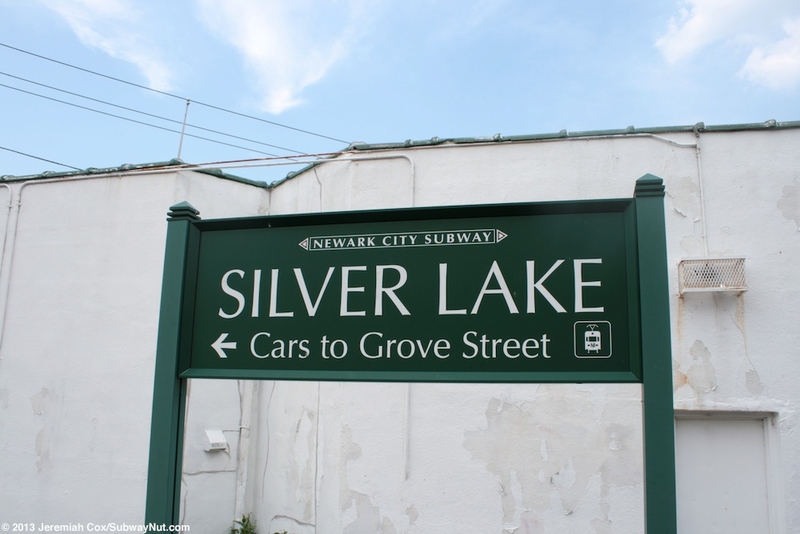 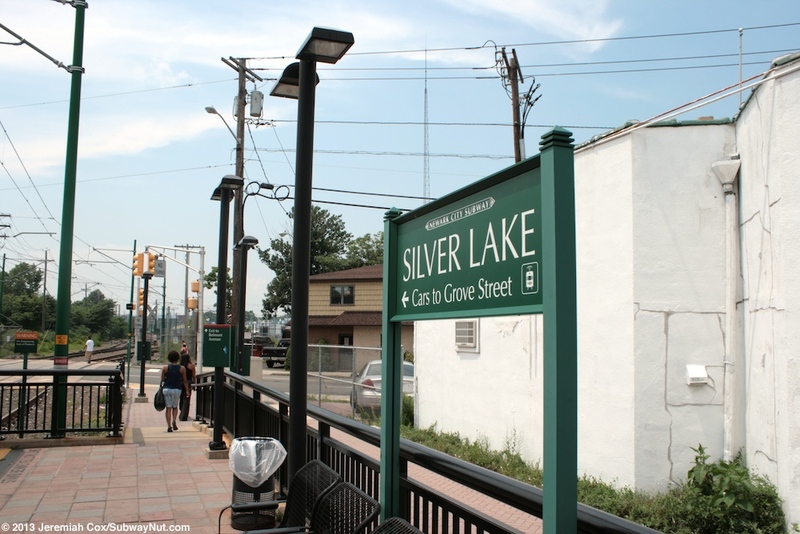 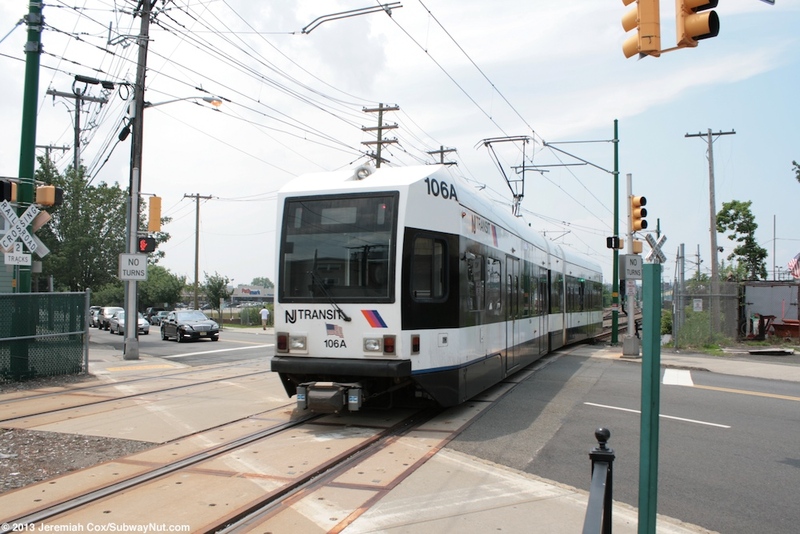 Silver Lake (Belleville) is the one intermediate stop on the Bloomfield extension of the Newark City Subway that opened on June 22, 2002. 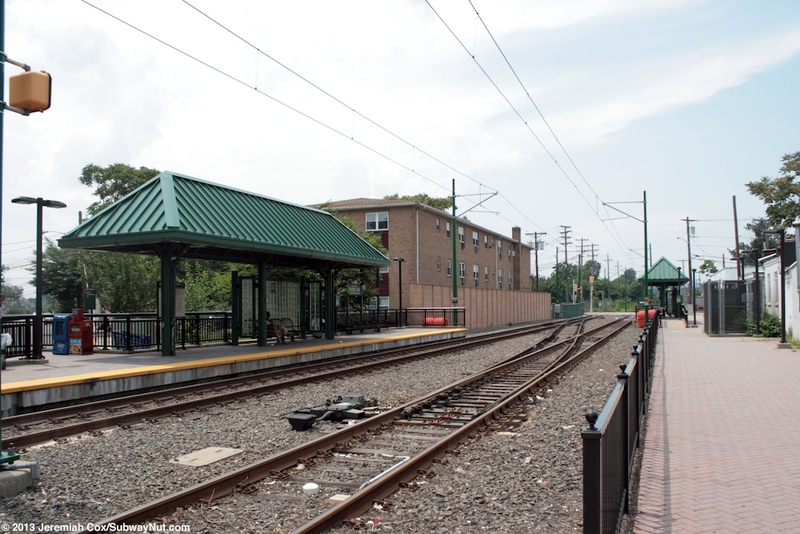 The station consists of two short modern side platforms for the two track line. 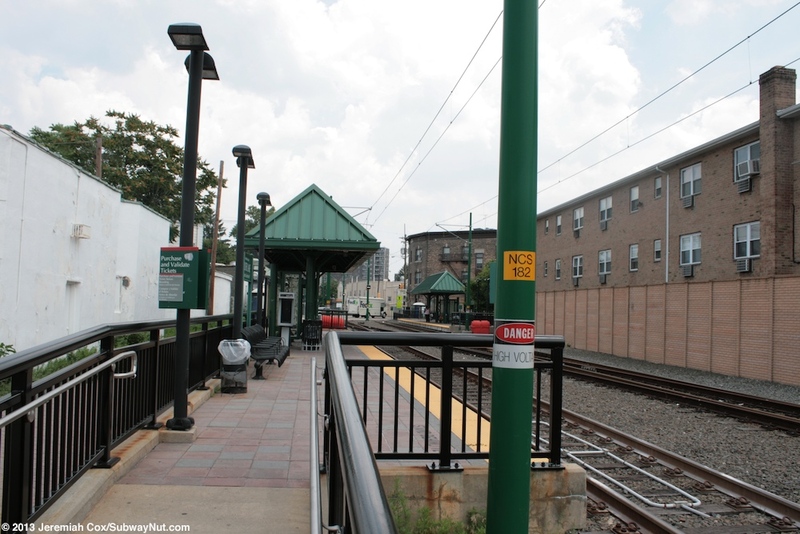 Each of these slightly high platforms is raised enough to provide level boarding with the Newark LRVs and has a single green canopy structure with a bench that has a glass block windscreen surrounding it. 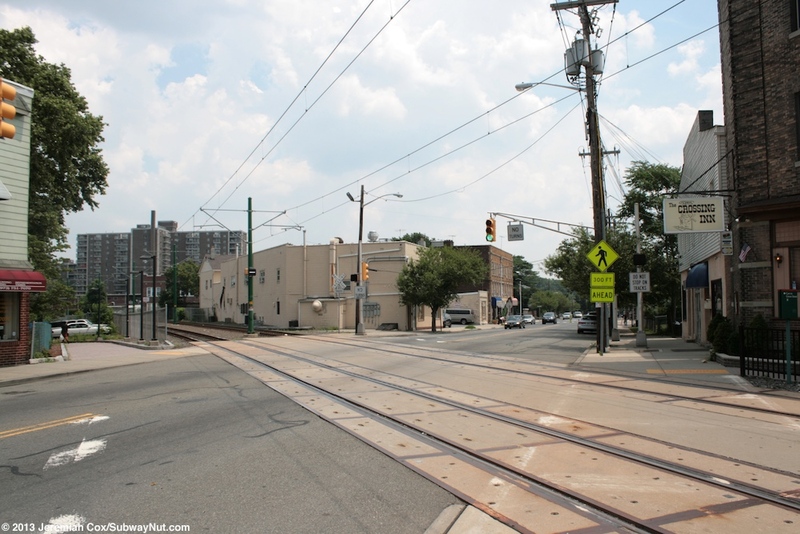 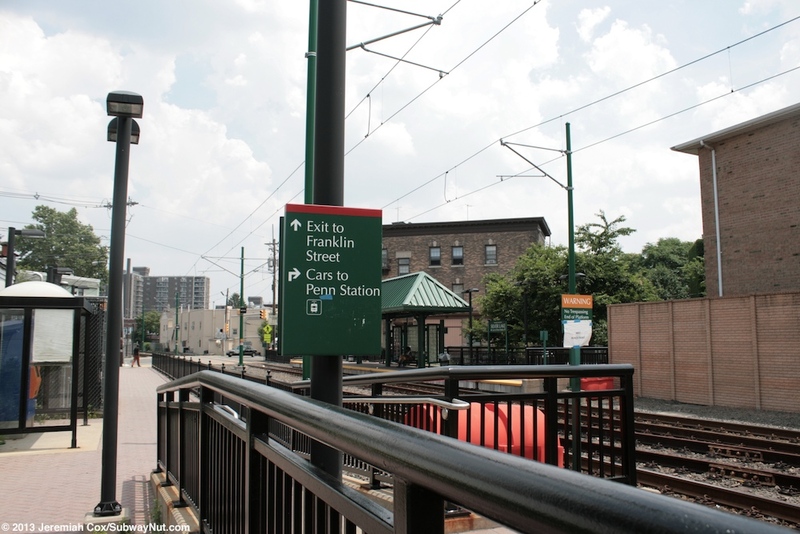 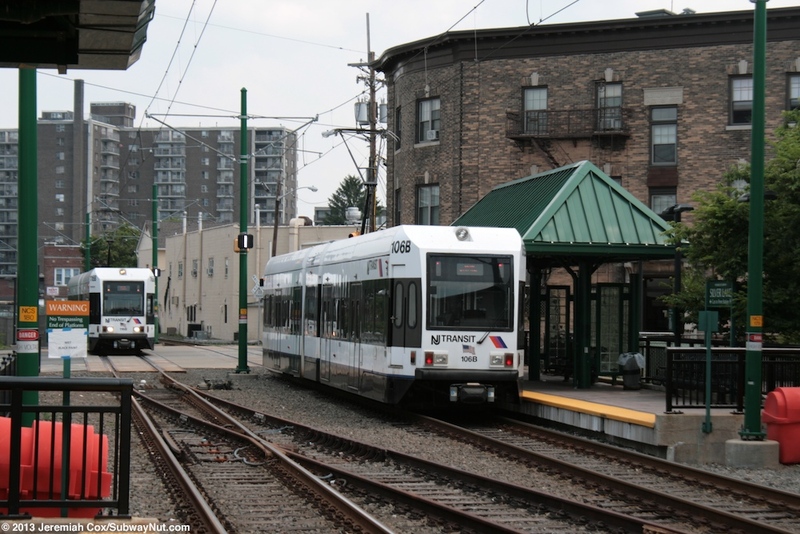 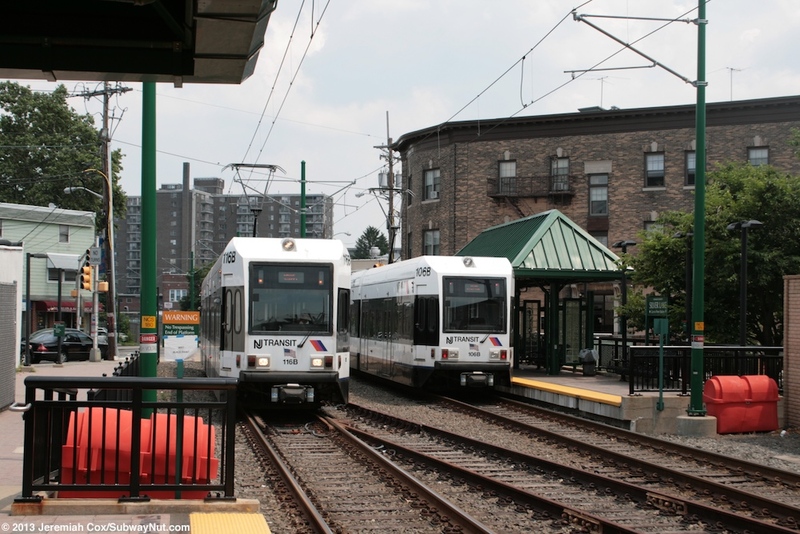 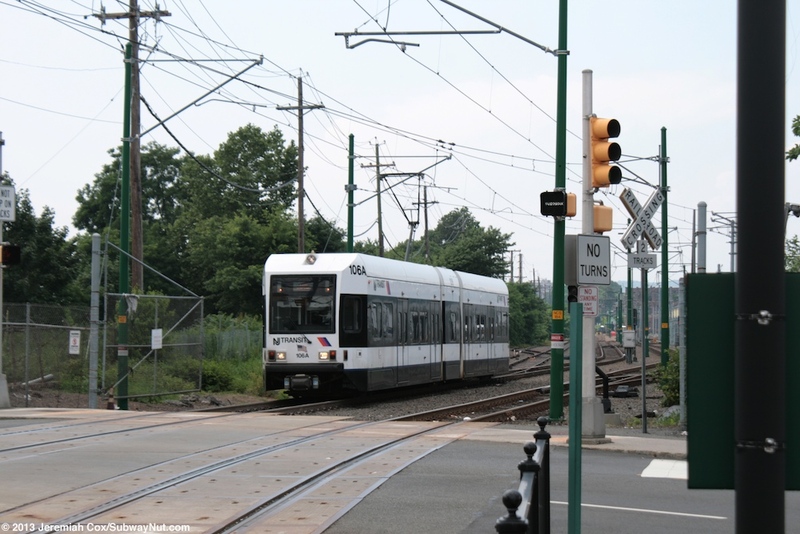 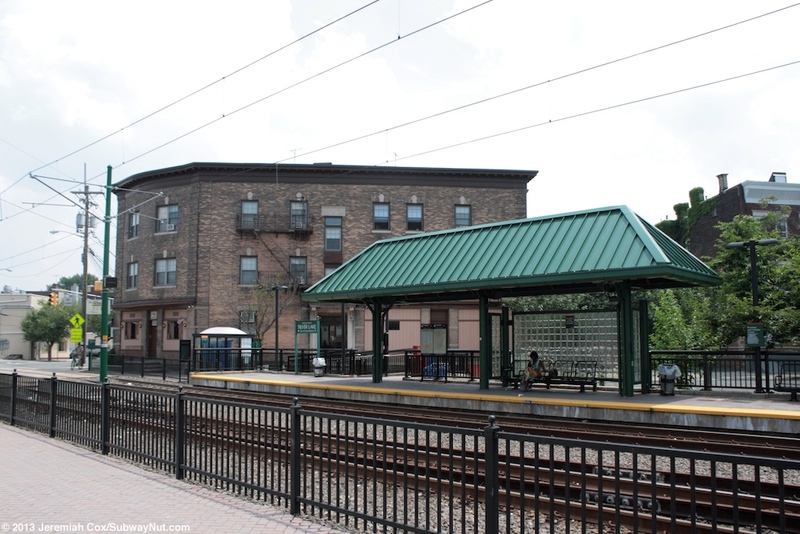 The platforms are both between the grade-crossings of Belmont Avenue and Franklin Street although there are offset from each other. 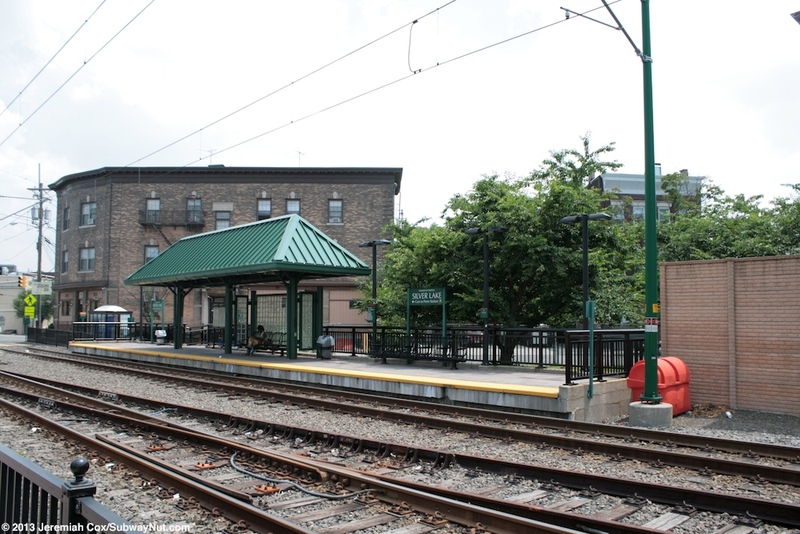 The Penn Station-bound platform is west of the opposite platform and only accessible from the Franklin Street grade crossing. 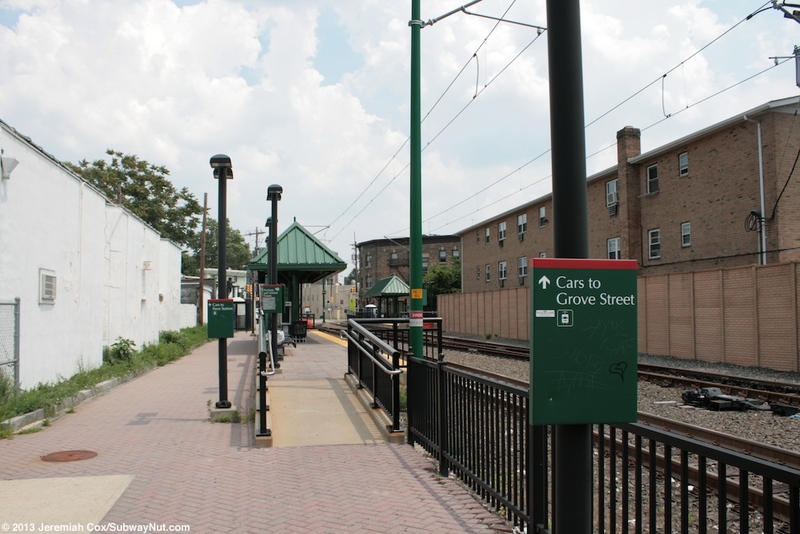 Along the Grove Street-bound side is a pedestrian plaza and sidewalk that runs along the tracks between the two grade crossings. 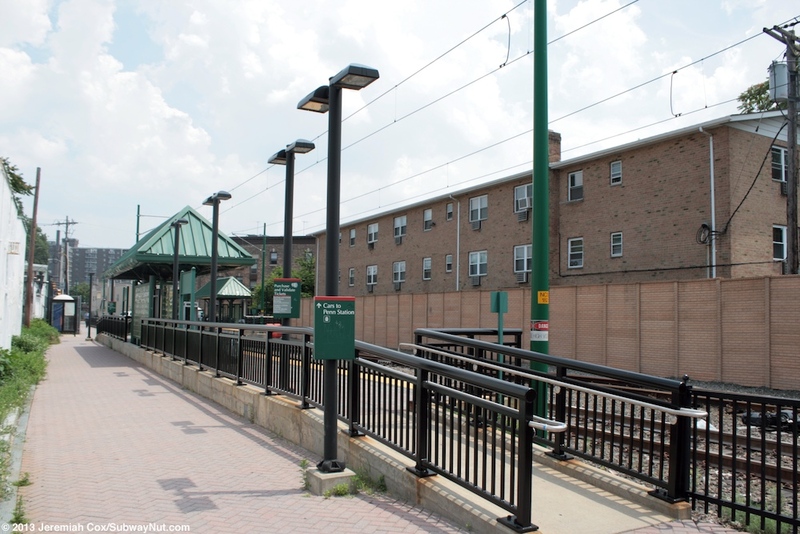 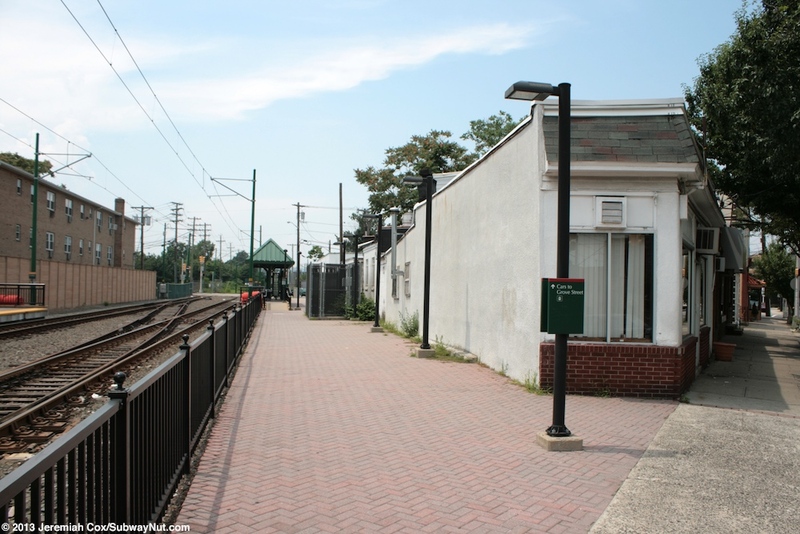 The platform is towards Belmont Avenue.